Aligning businesses with the worlds best domains. Hand crafted solutions to meet your desired results and expections. We are passionate about being an industry leader. Our online solutions will have your business sorted, online. 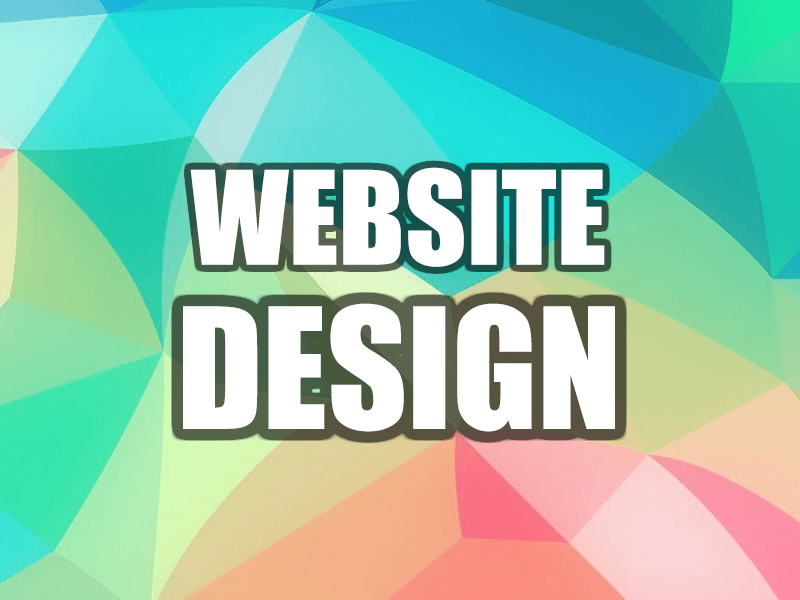 Our web designers use design programs such as Photoshop to create the layout and other elements of the website. We provide 24/7 support to all customers free of charge in Australia. Call the team (07) 3708 3282. Our annual fees for our products are very competitive. Copywriting is the act of writing text for the purpose of premium terminology. We have in house copy writers. We can setup your website with a CMS, so you are in total control of your own website and the content. With every single product we offer, you will have the full ownership, and we won't hold our products. 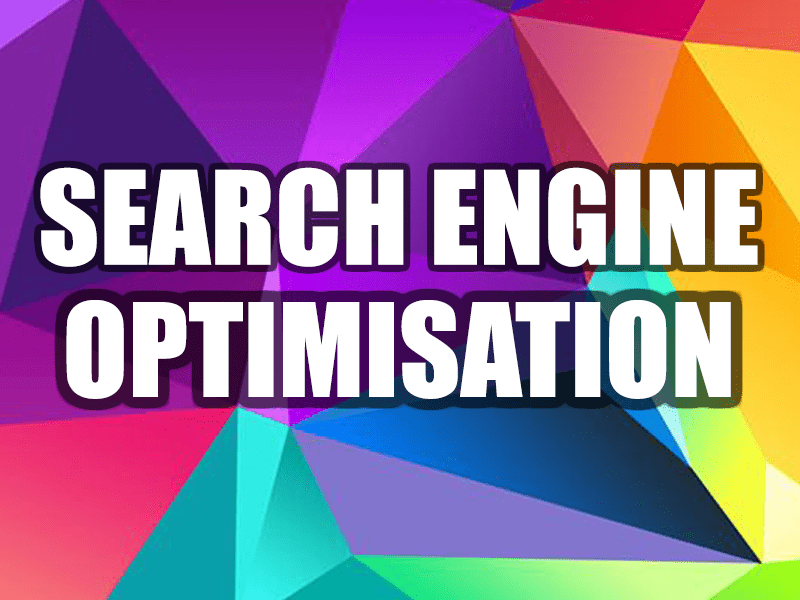 We have in house SEO experts that can research your industry to best utilise keywords and content. 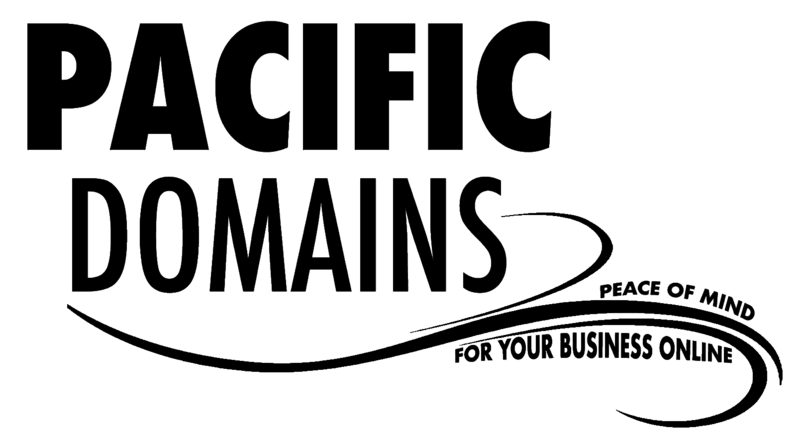 Pacific Domains is a domain registrar in Australia. 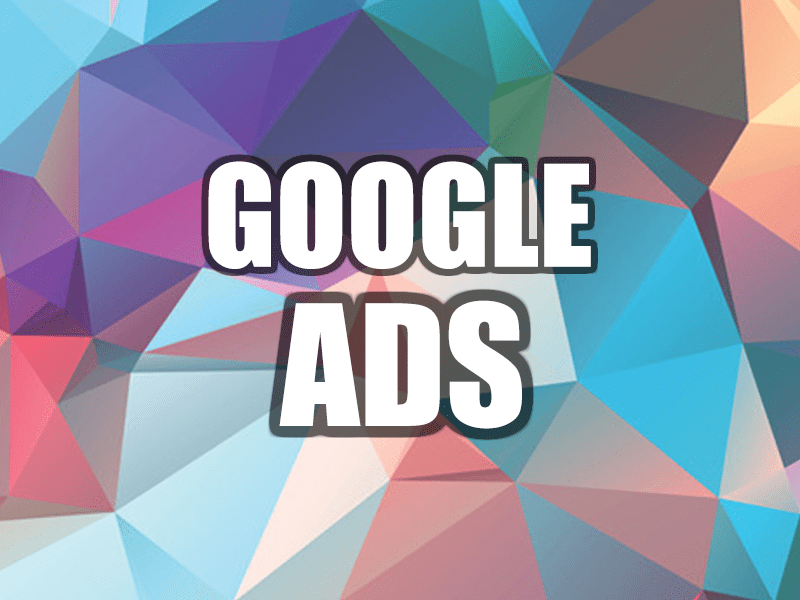 We are a supply class member of the auDA and Partners with Google. We help businesses gain more exposure online. What do I get with the domain? We include all of this in every domain purchase to ensure you are getting the most out of our services. 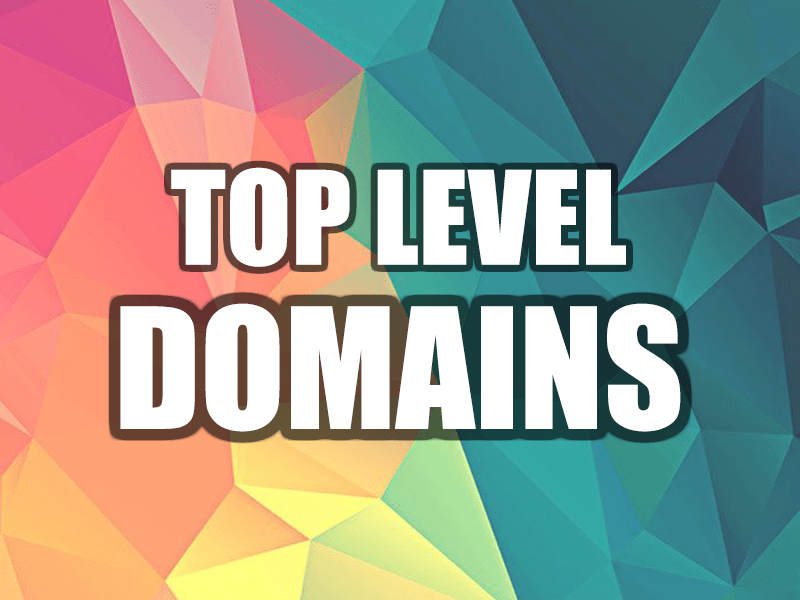 How much does domains cost? Domain pricing is dependant on the domain name, history and traffic. Also, pricing may vary for domain names that are localised or industry specific. Our pricing is recommended by the auDA. Are there any ongoing domain fees? There are no monthly fees with domain purchases. When you make the one-off payment, you will own the product for the life of your business. If you keep the domain with us (and not transfer the domain out) we ask for an annual relicensing fee of $64 +GST. We run our algorithm on all of our active domains, which basically manipulates the way Google ranks you and it also encourages Google to rank you higher for the body of the domain. Pacific Domains is a domain registrar. We are a supply class member of the auDA (.au Domain Administration). Our governing body instructs us to get domains back to genuine businesses in Australia. We offer a range of online products to get your business the exposure it deserves. Feel free to get in touch if there is something else that isn't listed here! We are able to custom-design packages that suit your requirements. © 2018 Pacific Domains. All Rights Reserved. Designed by Pacific Domains Web Design Team.